So you started your business out of your home and now you need some part-time help. 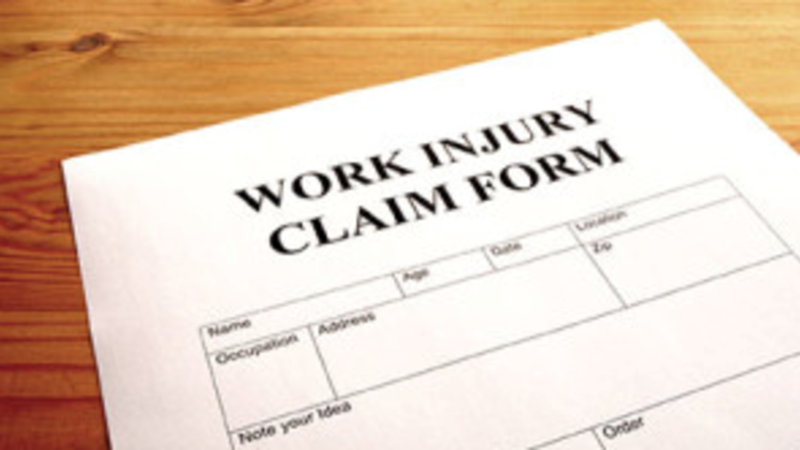 Do you need workers compensation insurance? Your family member is helping you on the weekends and you are paying them for their help. Do you need workers compensation insurance? You hired a one-man subcontractor who does not have workers compensation insurance on himself. 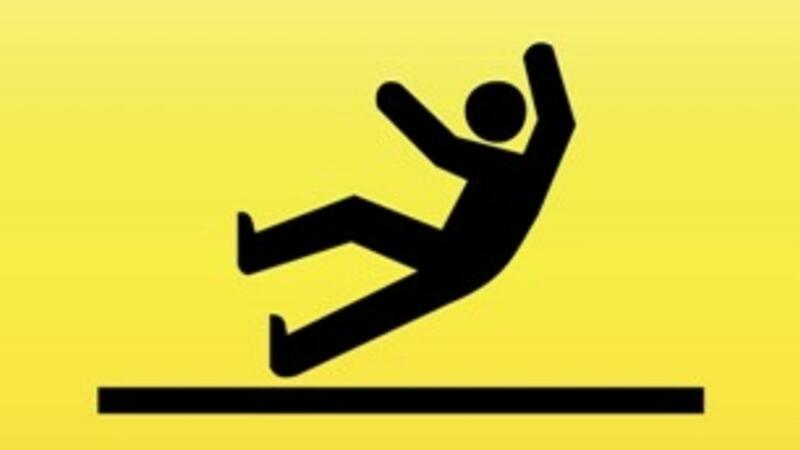 Do you need workers compensation insurance? The short answer in almost all of these cases is YES. That answer; however, is a little too simple. 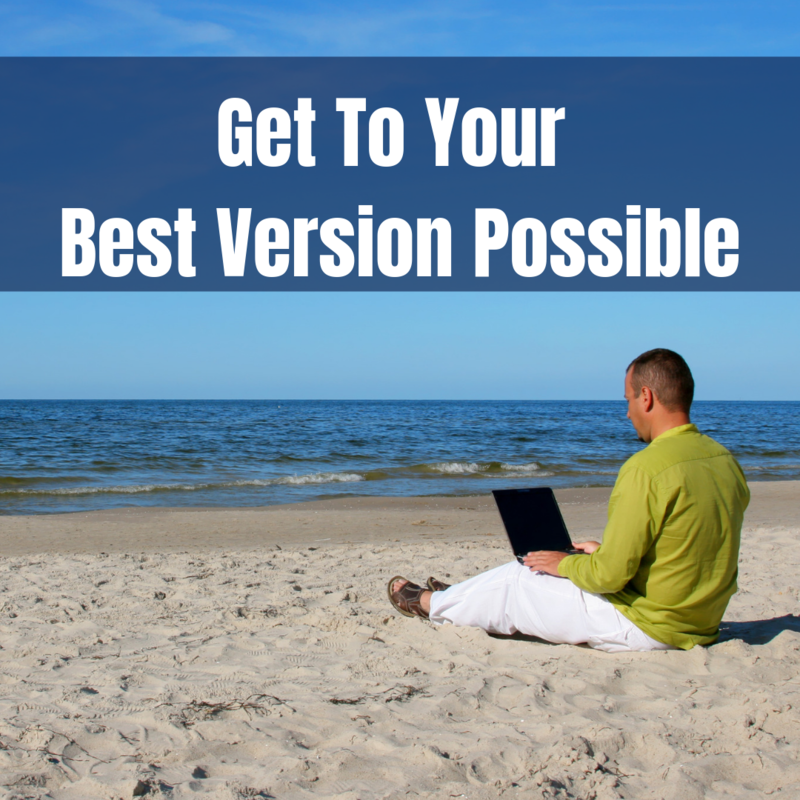 What in the Heck is an Experience Modification Rate? 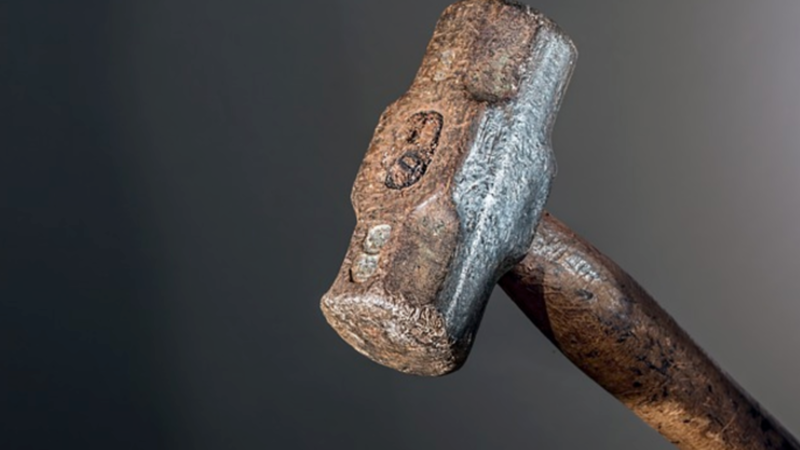 The experience modification is simply a factor that insurance companies use to adjust workers compensation premiums based on your loss experience. There is a very complex formula to determine this factor, but I simply want to explain how it can affect your business. 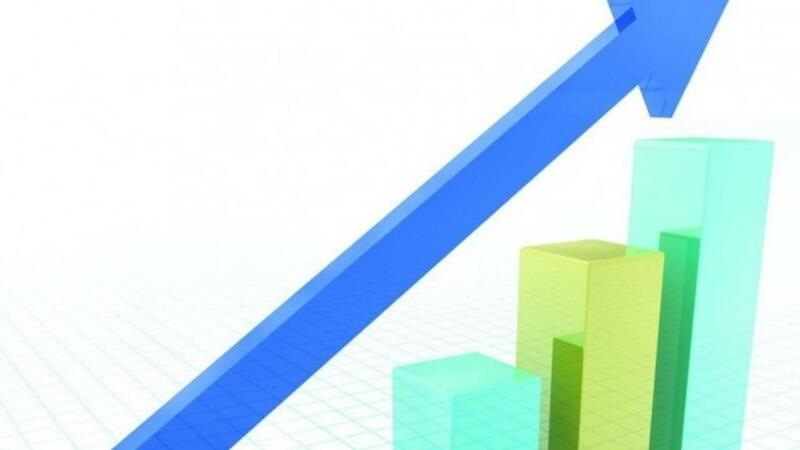 I have met with many business owners who really do not understand the experience modification rate and how it affects their business and more importantly their profits. Any person or business can become a dominant force in their field, but you must have guts. If you want to stand out from crowd and become the point of comparison, you have to think outside the box, be creative, and do things others aren’t willing to do. Most sales professionals and businesses I know put their blood, sweat, and tears growing their client base, but that usually involves doing the same types of things the competition is doing. This typically includes attending networking events, direct mail, cold calling, word of mouth, newspaper or radio ads and e-mail newsletters. All of these things can be effective in growing your business, but I think there are nine ways you can cement yourself as the “true” industry leader and expert. Let me caution you, these nine ways aren’t easy and they very likely will take you out of your comfort zone, but if you want to dominate you have to take risks and be bold. Despite what some people may think, the insurance industry is a highly noble profession. So why do insurance agents come and go? 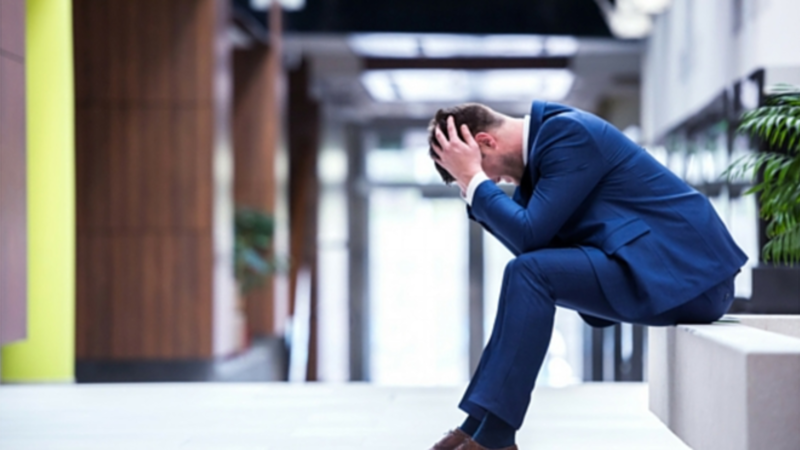 Why do so many new insurance agents fail and experienced agents plateau? The insurance industry offers amazing career opportunities for those who seize it. This is especially true for insurance agents/producers. I spent 15 years as a property & casualty agent and have had many ups and downs. There were moments of great success and days where I simply wanted to throw in the towel. The insurance industry needs some new young talent and strong leadership.Unfortunately, young people aren’t flocking to become insurance agents. For those new agents that do take on the challenge of becoming a new insurance agent, many fail. Why? I think there are three main reasons why insurance agents fail. 1- Expect too much too soon. Do you cold call? 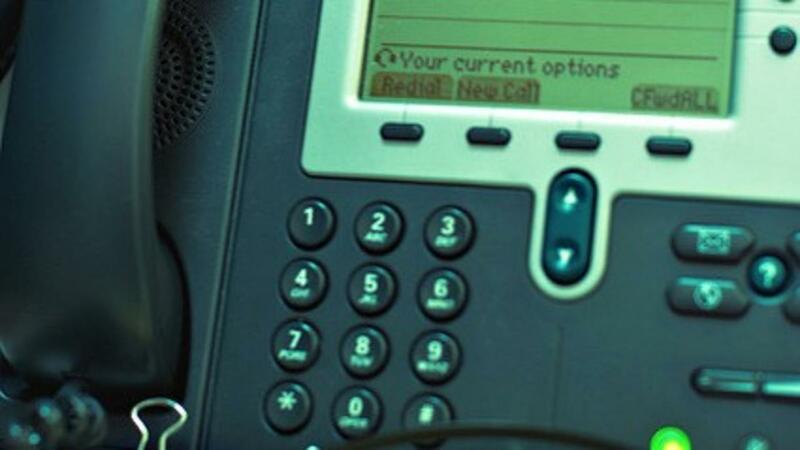 Does your boss make you cold call? If so, I believe you could be wasting valuable time. Let me ask you some straight forward questions about cold calling. Do you get excited to cold call? Are cold calls adding value to your prospects? Do you have days you would rather not show up to the office because you have to cold call? Do you have many current customers who have thanked you for cold calling them? Long time sales professionals and managers will state that cold calling is part of the deal. You put your time in, work through the rejection, and if you make enough calls, you will get some appointments. The last statement is true. If you make enough calls, you will get some appointments and eventually some sales. YAY!!! How many calls does it take to get one appointment? How many people did you piss off in the process? 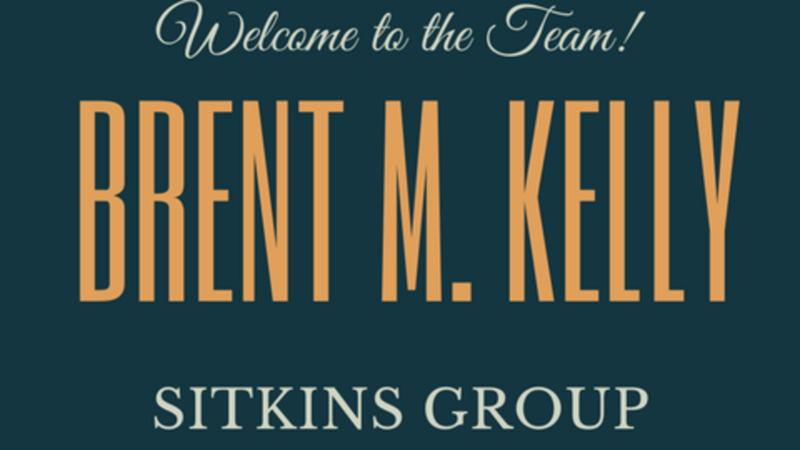 Sitkins Group, Inc. is pleased to announce Brent Kelly has joined their team as a coach for independent insurance agencies. With the addition of Brent to the team, Sitkins Group will be able to expand their training and development programs for agents. 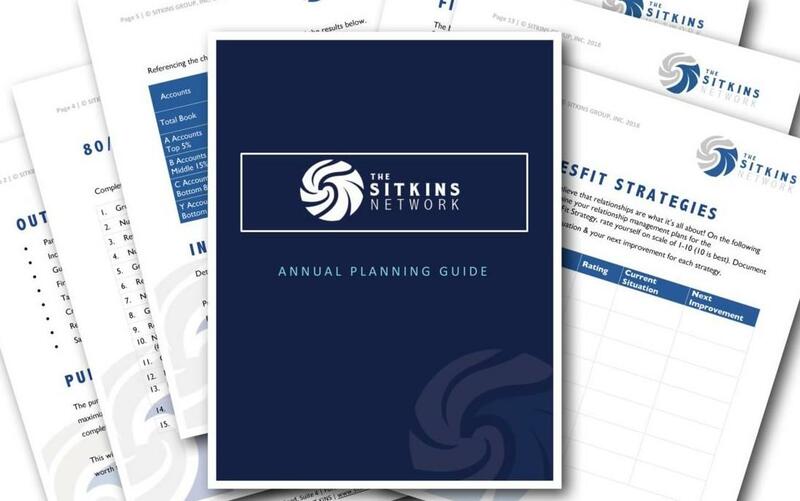 Brent comes to Sitkins Group with extensive hands-on insurance industry experience, having spent 15 years as a successful commercial lines producer. In 2012 he was named one of the top 12 young agents in the country. 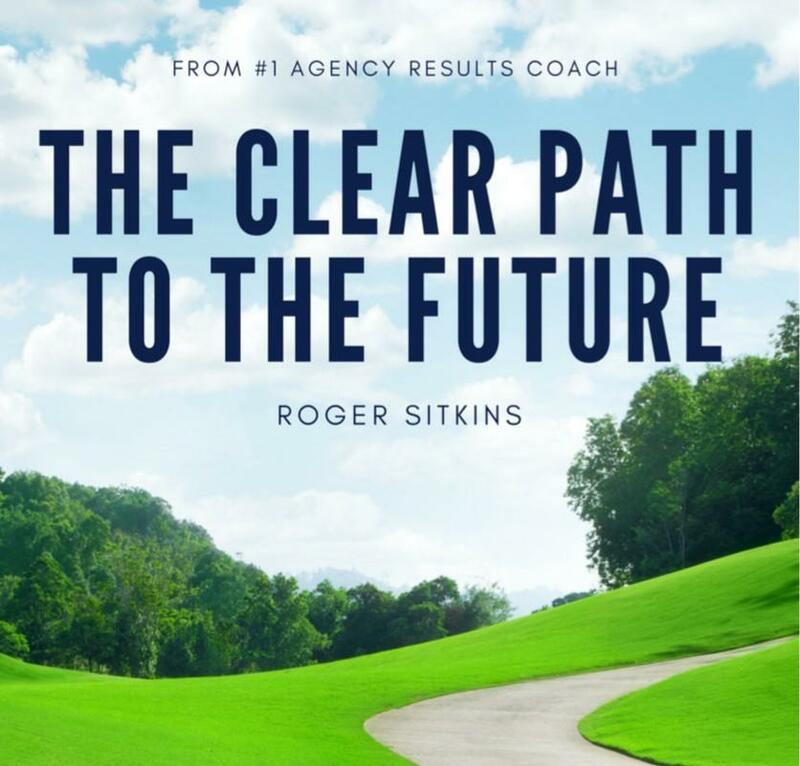 Knowing what it took to make an agency successful, he decided to take the leap into starting his own speaking and coaching business in 2015. 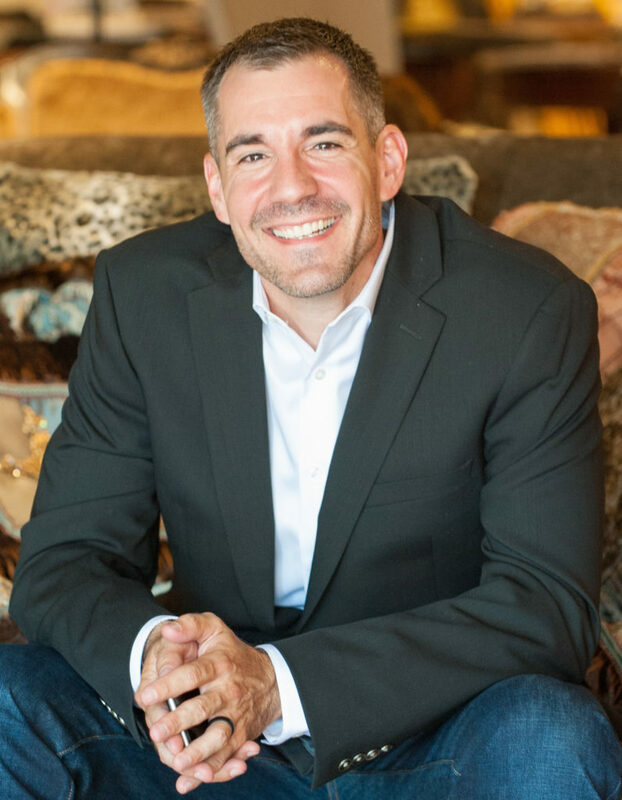 Brent has been focusing on his passion to help insurance professionals gain influence, maximize their potential, and grow their book of business. He is a strong keynote speaker, coach and trainer, and this background makes for an easy transition into his new role with the Sitkins team.